With a stay at Mono Place in Udon Thani, you'll be within a 15-minute walk of Central Plaza Udon Thani and Udon Thani Rajabhat University. 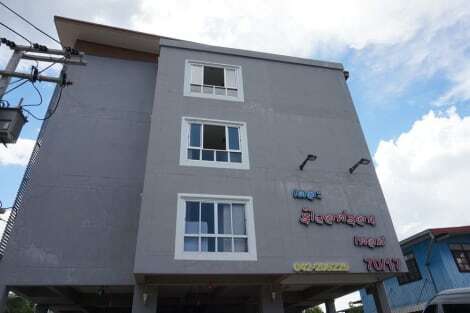 This hotel is 0.6 mi (1 km) from UD Town and 3.2 mi (5.2 km) from Nongprajak Public Park. With a stay at Grand Perfect Apartment in Udon Thani, you'll be a 2-minute drive from Udon Thani Rajabhat University and 7 minutes from Central Plaza Udon Thani. 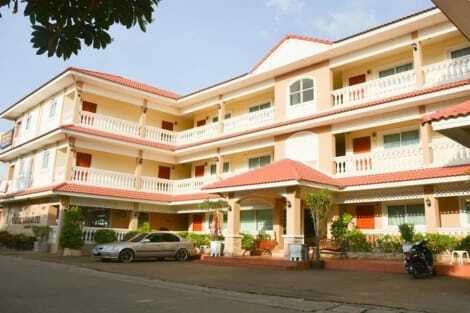 This hotel is 1.7 mi (2.8 km) from UD Town and 3.5 mi (5.7 km) from Nongprajak Public Park. 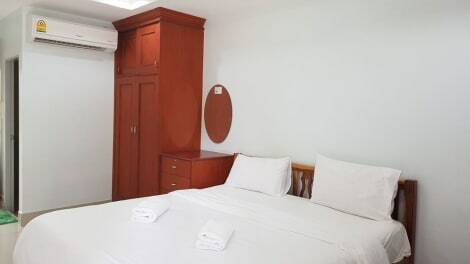 Make yourself at home in one of the 29 air-conditioned rooms featuring refrigerators and LCD televisions. Complimentary wireless Internet access keeps you connected, and cable programming is available for your entertainment. Bathrooms have showers and complimentary toiletries. Conveniences include complimentary bottled water, and housekeeping is provided daily. With a stay at Baan Rare Guesthouse in Udon Thani, you'll be within a 10-minute drive of Central Plaza Udon Thani and Nongprajak Public Park. 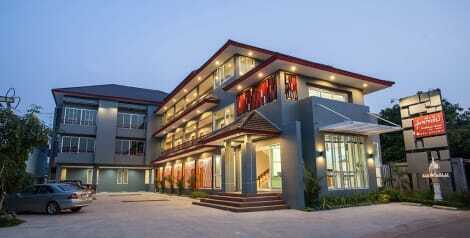 This guesthouse is 1.9 mi (3 km) from Udon Thani Rajabhat University and 2.2 mi (3.5 km) from UD Town. Make yourself at home in one of the 36 air-conditioned rooms featuring refrigerators and flat-screen televisions. Complimentary wireless Internet access keeps you connected, and cable programming is available for your entertainment. Bathrooms have showers and complimentary toiletries. Conveniences include desks and complimentary bottled water, and housekeeping is provided daily. lastminute.com has a fantastic range of hotels in Udon Thani, with everything from cheap hotels to luxurious five star accommodation available. We like to live up to our last minute name so remember you can book any one of our excellent Udon Thani hotels up until midnight and stay the same night.